Oven Cleaning in Abingdon - Oxon Oven Cleaning. Get a free quote today! At Oxon Oven Cleaning we provide professional domestic Oven Cleaning in Abingdon, Oxfordshire, with years of experience. 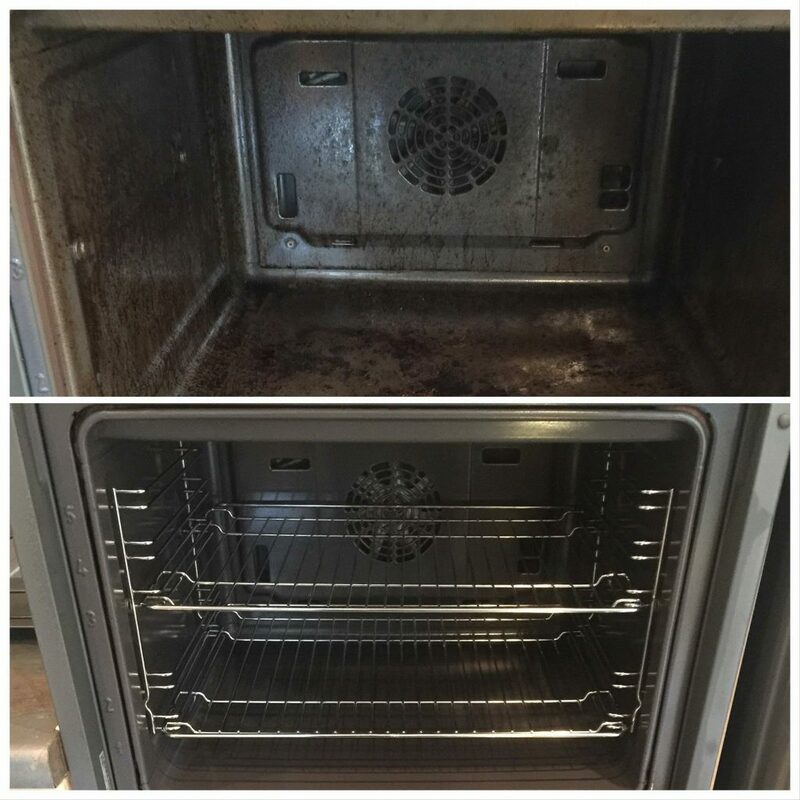 We pride ourselves in cleaning your Oven, Range or AGA or associated parts with products that are bio degradable, odourless and free from harmful substance.Oven Cleaning in Abingdon. It will normally take between 1 to 3 hours to complete a full oven clean, however this will depend on size of your oven and we guarantee you oven will look as close to new as is possible.Oven Cleaning in Abingdon. Oxon Oven Cleaning can clean all domestic ovens, ranges and AGA style cookers as well as hobs, microwaves and barbecues using equipment that is safe to the environment and will not damage your expensive appliance. We can also replace parts including bulbs, filters and door seals if required. Oxon Oven Cleaning is a local family company who pride themselves in offering friendly, family efficient service to suit your needs.